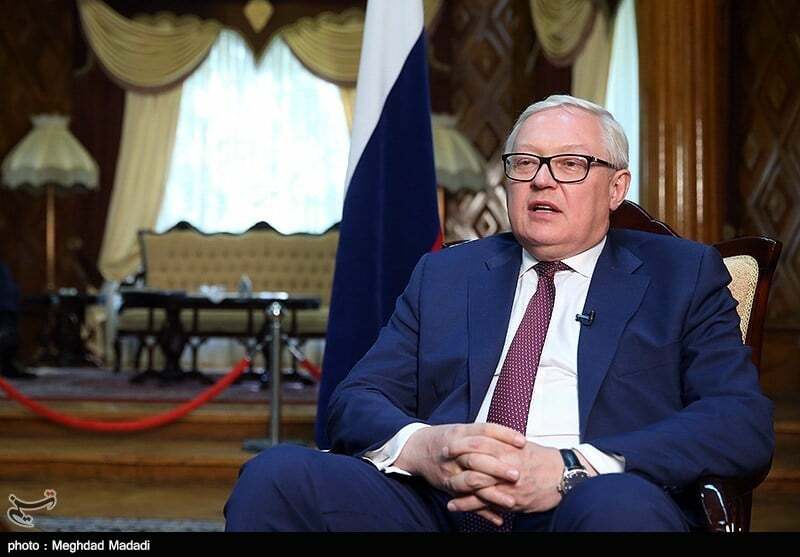 Russian Deputy Foreign Minister Sergei Ryabkov said he believes it is not possible for the “unrealistic” US to bring down Iran’s oil export to zero, as Washington is almost isolated internationally on this particular issue. Speaking in an exclusive interview with the Tasnim News Agency in Tehran, Sergei Ryabkov expressed that the vast majority of the national community believe that JCPOA should be preserved for many reasons such as political and economical ones, adding that the United States has become nearly isolated regarding the idea of stopping Iranian oil export. “We have some progress and you’re right that we are taking very intense contacts both with Iranian friends but also with European colleges with our Chinese partners with others who are inclined to look into this from the perspective of continuation of the deal and using benefits of the deal all this should be preserved, strengthened and protected against the US effort to defeat the deal all together,” Ryabkov said. “So the JCPOA hopefully would be continuously implemented by all remaining parties including in the aspect of Iran getting economical and financial benefits from staying within the deal,” he reiterated.